Peter Kamau definitely has a name, and he has spent his adult life making sure other children know their names and feel love. As a child, Peter spent 19 years in Kenyan orphanages where, he says, he was often a number. His mother died when Peter was six weeks old; his father died a year later. He and his five older brothers and sisters were referred to the children’s court. Peter and his siblings were institutionalized. Two years later, Peter and his siblings were reunited at a very large orphanage in Nairobi. They didn’t see each other often because they were grouped together by age. 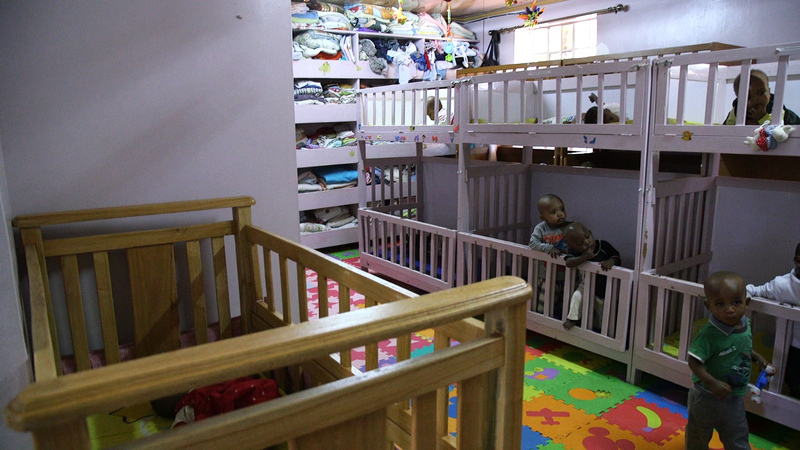 The facility served up to 180 children. Peter says his group had 35 children with only two caregivers. Each child was given a job. Those jobs included working in the kitchen, gardening and helping take care of the babies in the orphanage. Peter says every day had the same routine and it started with a 5 a.m. wake-up call. “The norm was someone would have to wake us up. And that was quite an experience, I remember, because sometimes you are tempted to sleep in a bit for a few minutes and your [houseman] would come in and pull all your sheets out and reprimand you for staying in bed after the lights have gone on,” Peter says. Peter says the children then cleaned up their rooms, prepared for school and ate breakfast. At school, Peter says he and the other children at the orphanage were not treated as individuals; they were branded as the orphans from the children's home. The day was long for Peter and the other children in the orphanage. After school, there was studying, more chores, dinner and bed around 9 p.m.
“There were many times when I was bullied and I wanted to talk to my big sister or big brother, and they weren’t near,” says Peter. After almost two decades of living in a children’s home, one day Peter was told he had to move on. 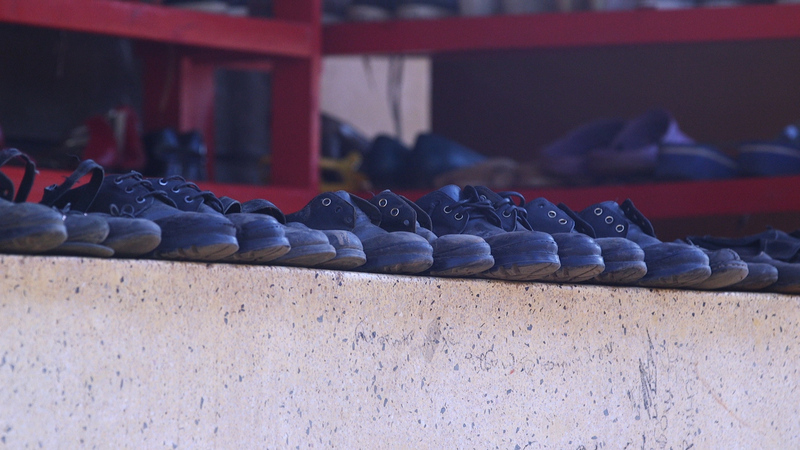 Peter says leaving the orphanage was a hard transition for him in many facets of his life. He says he didn’t have the simple preparation for life; didn’t know how to budget money or have a grasp of other life skills. Peter’s oldest brother committed suicide after leaving the orphanage, and his sisters fell prey to early marriages that were abusive. They had no place to run because the relationships with other family members had not been developed. As a young adult, Peter worked for the same orphanage where he had once lived. He says he remembers the pain of not having a close-knit family and he was determined to make it a reality for other children. To the outside observer, an orphanage is a place of refuge and safety to vulnerable children, like Peter, who have lost their parents. But in reality, the vast majority of the 8 million children living in orphanages worldwide still have living family members. In fact, 80-90% of orphans have a living parent. 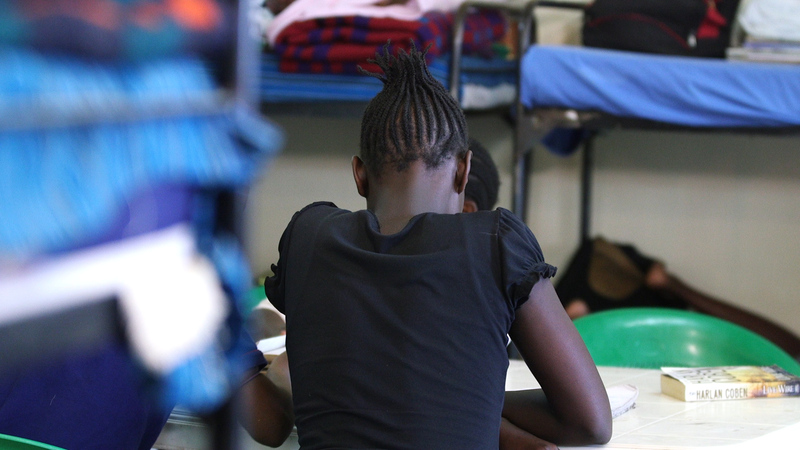 In Kenya, some social workers actively recruit children from families to come live in orphanages. “They told these families: ‘Do you want help? Do you want children to get a guaranteed education?’ And a lot of the mothers and fathers said, ‘Oh, yes!’ And so these children ended up being taken into this facility,” Peter says. Peter says these children then had no interaction with their families for years. They lost touch. He says when the children’s home decided it was time to involve the families in the children’s care or to ask the parents for money, the parents were no longer invested. Speaking from experience, Peter says changes also need to be made for children who have lost both parents. “The Kenyan psyche is such that when a child loses both parents they are quick to take them to the orphanage. They need to know that they thrive best in their families, and that we need to embrace these children in our communities,” says Peter. While Peter’s parents both were dead, there were family members that Peter believes could have taken them in and raised them. Today, Peter is running Child in Family Focus, an organization that champions family-based care for children and pushes for government reform on policies relating to children and their care. He says it’s critical children don’t end up in the system in the first place, and that families get the support they need. Like Peter, Catholic Relief Services sees an opportunity to change the way we care for children. CRS has decades of experience working with vulnerable children, promoting a holistic approach to child health and wellbeing to optimize children’s physical, emotional and cognitive development. Through research and stories like Peter’s, we know that children living in loving, nurturing families have better outcomes than those who grow up in residential care. CRS and its partners —Lumos and Maestral International— have been named as one of eight semi-finalists in the MacArthur Foundation 100&Change competition. 100&Change is a global competition for a single $100 million grant designed to seek bold solutions to critical problems of our time. The care for orphans and vulnerable children is definitely one of these problems. “For every single one of those children, they go through a trauma of being torn away from their families. If they are babies, their brains are not likely to develop properly,” says Georgette Mulheir, chief executive of Lumos, a United Kingdom-based non-profit committed to making family care for all children a global reality. “Research shows that there’s roughly one month loss of development for a child for every three months that they are placed in an orphanage,” says Philip Goldman, president of Maestral International, which has worked globally on child protection and social welfare systems that meet the needs of children living outside of family care. Problems can continue for the child as time goes on. “If they have disabilities, they are likely to suffer malnutrition and they are at a huge risk of mortality. And if they are older teenagers, they will have real difficulties in integrating back into society once they leave the institution,” says Georgette. The Changing the Way We Care project aims to prevent children from entering residential care in the first place. For those already in care, our solution will seek to reintegrate children with their own or other supportive families. In this partnership, we plan to implement this solution across the globe by training parents/caregivers in caring for their children, particularly if the child has a disability, and providing families with household economic strengthening support. We will also work directly with the residential care facility staff to train them in tracing the children’s parents, and providing other forms of family and community services. We will engage donors to better understand the issues surrounding residential care and encourage them to redirect their donations and resources to support children in families instead of facilities. Donations to family solutions can make money go further and help more people. Research has shown that it costs 6 to 10 times more to care for a child in an orphanage than in a family setting. Kellie Bunkers works as a technical director for child welfare and protection systems for 4Children, a USAID-funded project designed to improve health and wellbeing for orphans and vulnerable children affected by HIV, AIDS and other adversities. She is also a senior partner for Maestral. For people like Peter who have lived in an orphanage, worked in one and now works toward family-based care, the solution comes down to one thing: the children.